Rainbow Heights is owned by Rainbow Heights, Inc., is sponsored by The Center for Pan Asian Community Services, Inc. (www.icpacs.org), and professionally managed by Housing Resource Center, Inc. 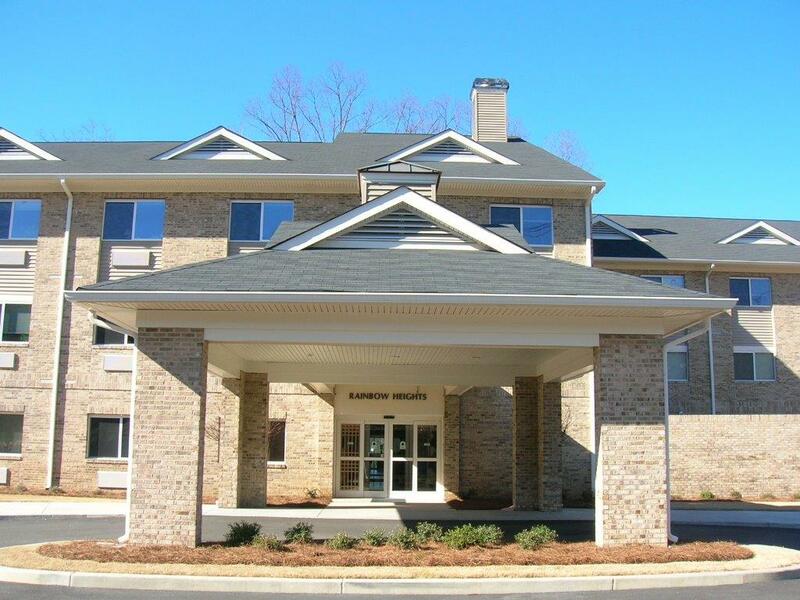 Designed for senior living, Rainbow Heights is the perfect place to call home in the beautiful City of Snellville, Georgia. 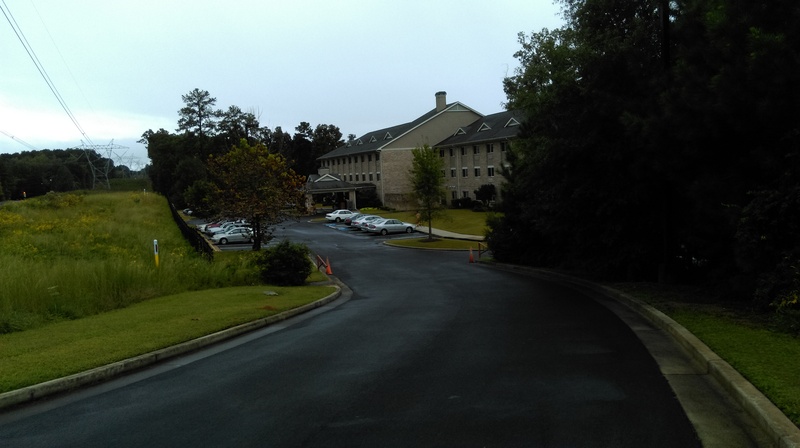 Just a few minutes away from downtown Atlanta, Rainbow Heights is nestled within an area with vistas of nature and quiet living where residents will feel right at home. 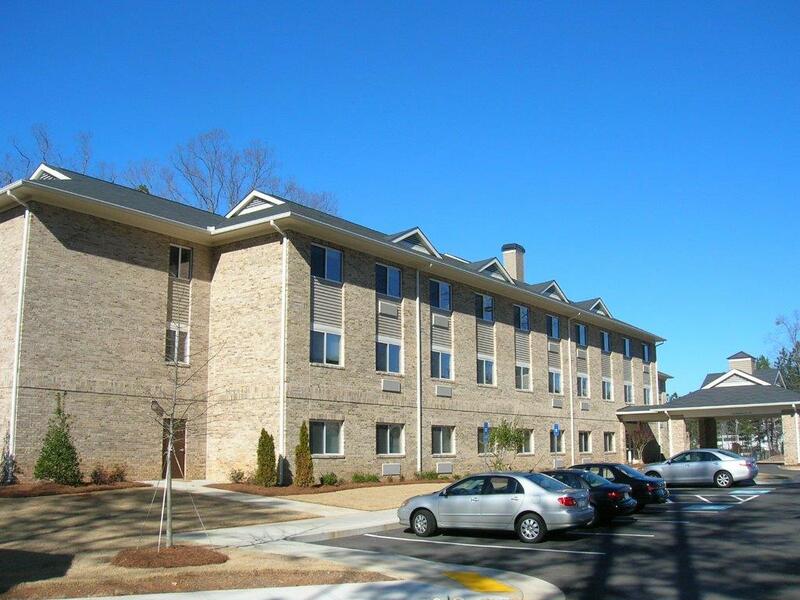 Rainbow Heights offers 53 garden-style apartments in a mid-rise, three-story building. 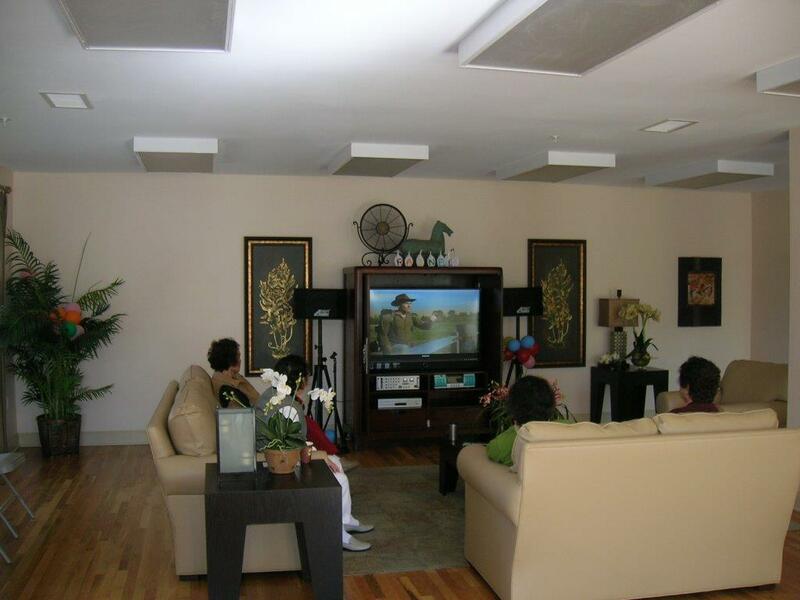 All apartments are affordable where residents pay no more than 30 percent of their income for rent and utilities. Household incomes must be under the current HUD-published income limits for this fiscal year. Inside the spacious, one-bedroom apartments are furnished kitchen appliances, plush carpeting, decorative flooring, large master bedroom and full bathroom, and large windows that provide natural light. 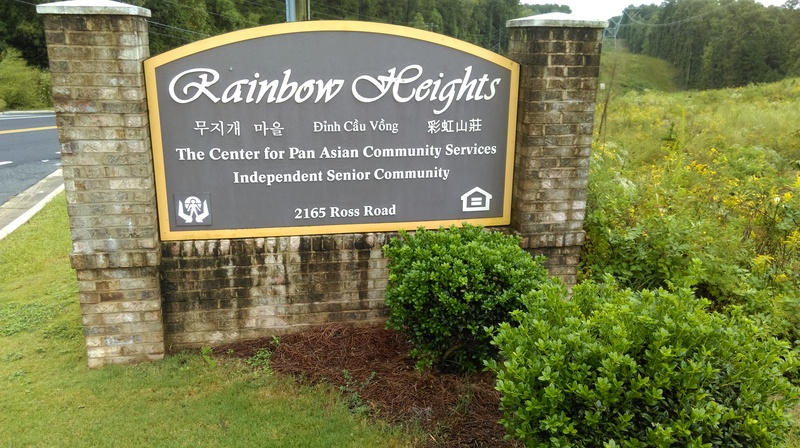 The Center for Pan-Asian Community Services, Inc., also known as CPACS (www.icpacs.org), is the Sponsor for Rainbow Heights and is an integral part of the Atlanta Metropolitan Area network to help our residents take full advantage of the various resources available. CPACS Elderly Enrichment Program, for example, is designed to assist elderly persons with affordable housing, social programs, recreational opportunities, translation and interpretation, and health educational sessions. 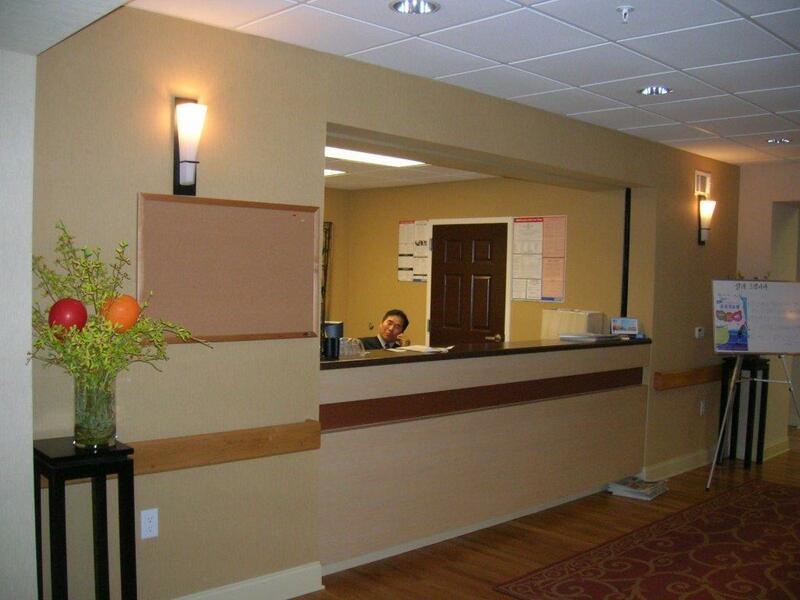 All of these services are essential parts of the Rainbow Heights Apartments. 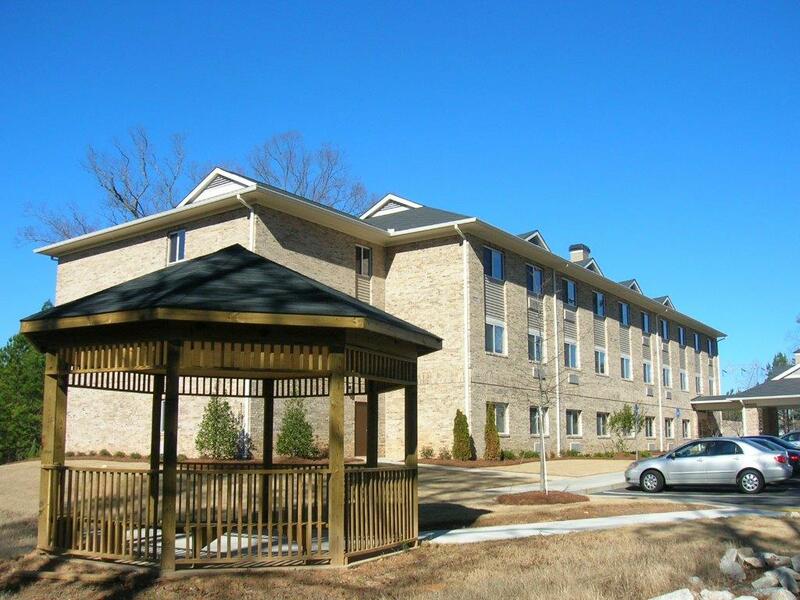 Whether you prefer to walk, drive or take the bus, Rainbow Heights location is perfect for all. 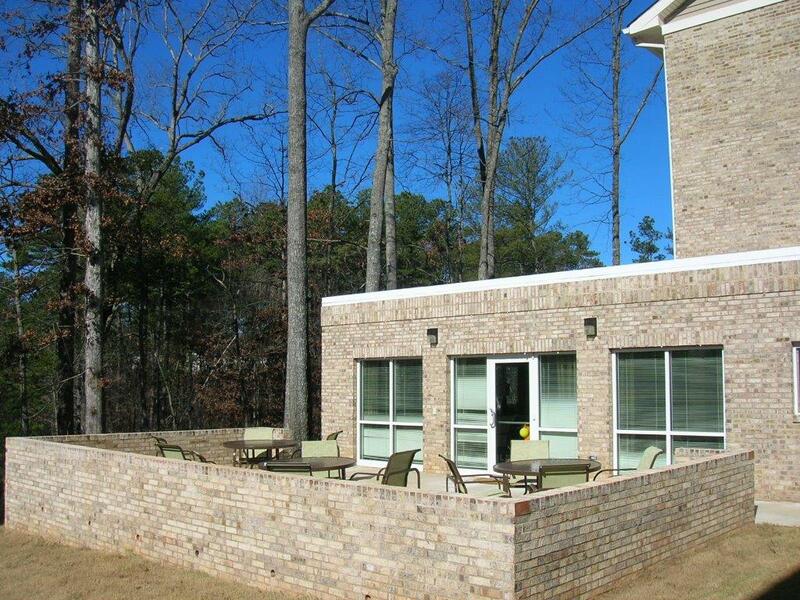 Within walking distance are local restaurants, bakeries, shopping centers, food markets and area parks. New London Theatre – Shows happening year-round. The Snellville Days Festival – Happening in April, it’s Snellville’s celebration featuring over 100 craft/food vendors, live entertainment, and children’s activities. Going on its 43rd Lots of fun for the entire family! 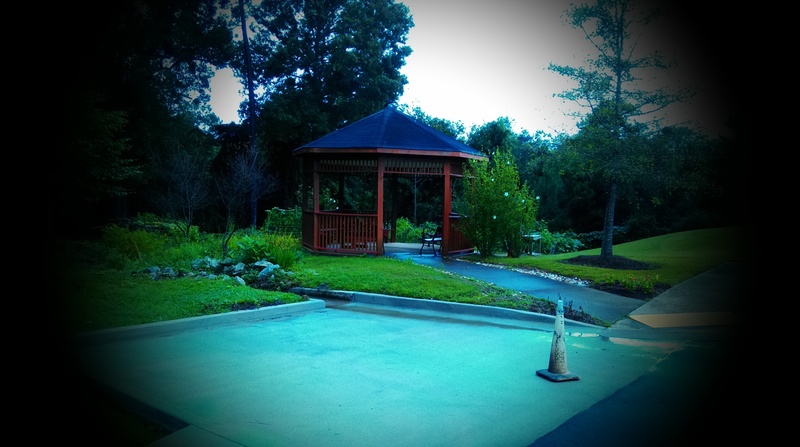 Yellow River Game Ranch – Come to feed and take pictures with Georgia’s wildlife. 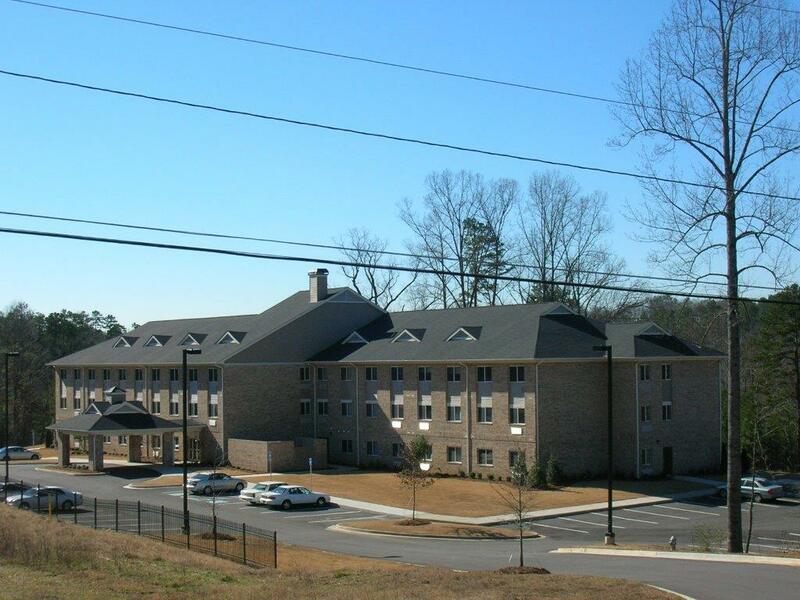 Rainbow Heights is a nonprofit entity organized under the laws of Georgia to operate an apartment community (‘the project’) regulated under the terms of a U.S. Department of Housing and Urban Development (‘HUD’) Regulatory Agreement for housing for elderly persons under Section 202 of the National Housing Act of 1959. The waiting list for Rainbow Heights is “closed.” We are not taking/accepting applications at this time.